Prominent leader of the women's rights movement who provided it with a philosophical backing. She was also a prolific writer who described herself as a utopian feminist. Shortly after her first marriage she had a mental breakdown, and her subsequent unusual treatments inspired one of her best-known works, The Yellow Ribbon. 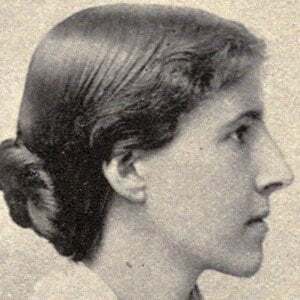 In her popular works like Women and Economics, she argued that housework should be shared between men and women, and that women should work outside the home. She was born in Hartford, Connecticut, raised by her single mother after her father abandoned the family. Alice Paul, her contemporary, also campaigned for women's suffrage at the same time as she was writing her works.